2) Once you have installed the program on your computer, you will then need to connect the device via USB to the computer and run the program. 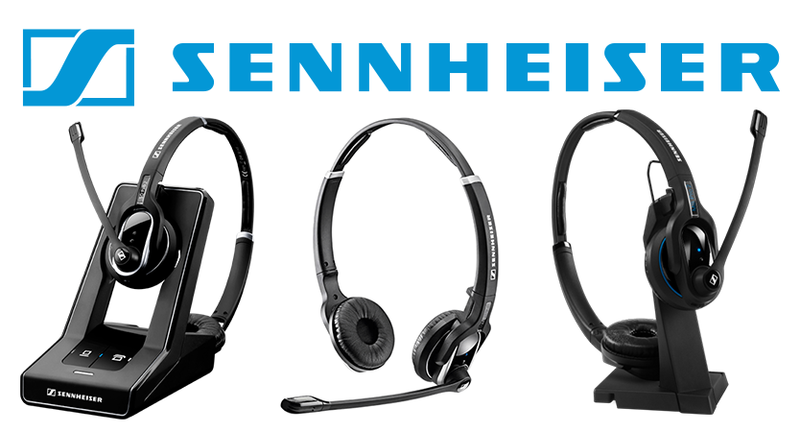 To do so, remove the ear pad on the same side of the headset as the microphone boom arm to reveal the micro-USB port located underneath and then use a micro-USB to USB cable to connect it with your PC. 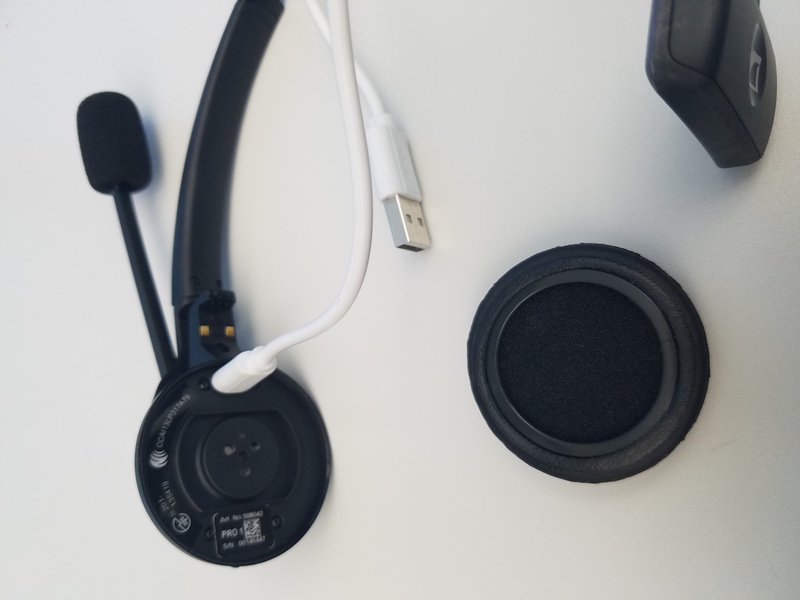 3) When you launch the program, you will see the headset/dongle device connected to your PC. It will display both the current firmware version on your device as well as the latest version available. 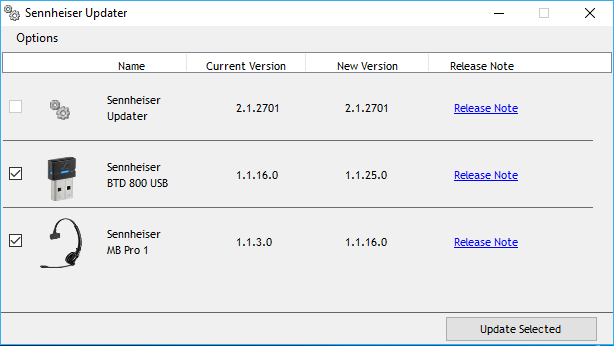 (If you are having trouble seeing your headset, please try another micro USB cable and/or factory reset your device and power it back on, following this guide) Now simply check the box that corresponds with your headset/dongle and click the 'Update Selected' button and the program will download the latest version and upload it to the headset/dongle. 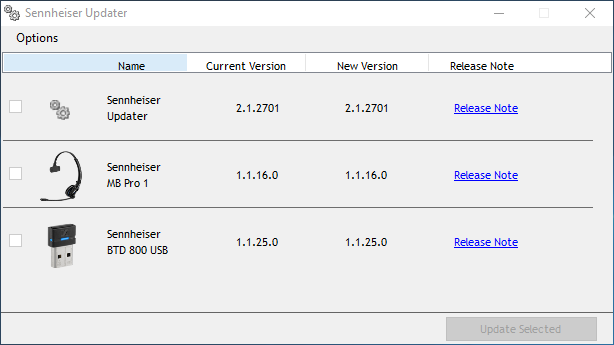 4) Congratulations, you have completed the update of your headset and dongle; you will now see your Current Version and new versions match.